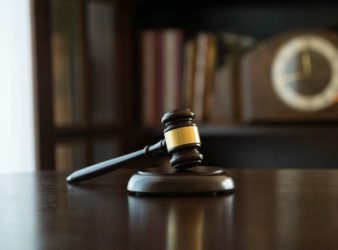 A Durban man has escaped with a suspended sentence after confessing to killing a man. 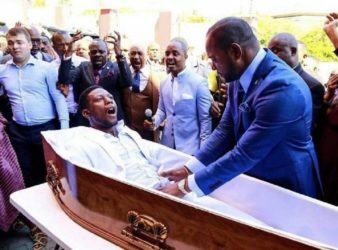 Why do these prophets and pastors choose to lie? 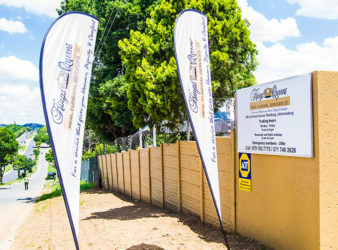 South African based preacher Pastor Alph. 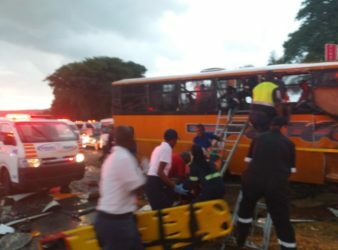 PRETORIA : Scores of people have been injured following a Putco bus crash in Pretoria. 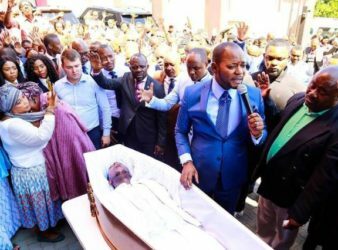 Kings and Queens Funeral Services is considering legal action for “malicious damage” to its image. Hands off Eskom. 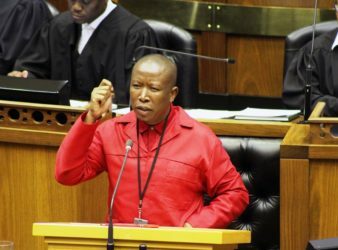 That was the message from Economic Freedom Fighters (EFF) leader Julius Malema. 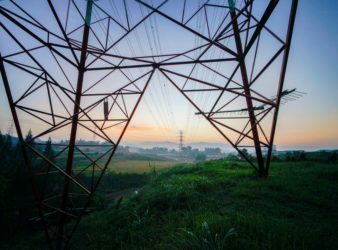 Eskom is by far the largest of South Africa’s many state-owned companies. This near monopoly. Johannesburg – The South African National Editors Forum (Sanef) has condemned the blocking of journalists. 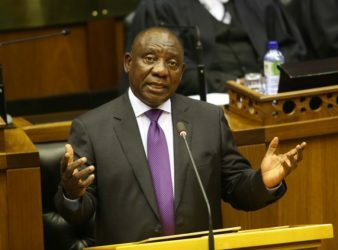 All eyes will be on President Cyril Ramaphosa as he takes to the podium to. 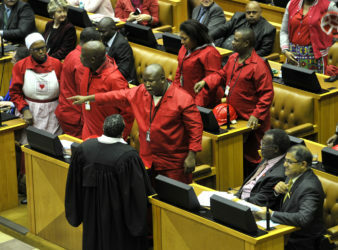 Will The EFF Disrupt the State Of The Nation Address? 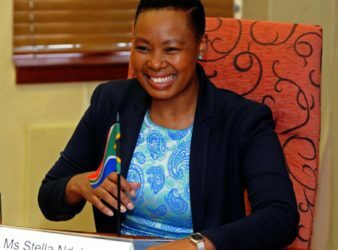 The Economic Freedom Fighters (EFF) have become a political party synonymous with disrupting proceedings in.